Trade Show: Tuesday, April 2, 2019 from 4:15 - 7 p.m. Nominations for 2019 Snowmaker of the Year, Groomer of the Year and Terrain Master of the Year are coming soon. Click here to download the 2018-19 Nomination & Evaluation Form. Nominations must be submitted by March 8, 2019. Snow Conference Award winners are honored each year in June at CSCUSA’s Annual Meeting and Double Diamond Awards in Denver, CO, where individuals who made significant contributions to the industry are recognized for their excellence in competition, patrol, instruction, operations, and ski area management. Additional details on the Double Diamond Awards can be found HERE. Sterling was born on this mountain. Purgatory has been his home from the very beginning and he has, quite literally, grown up here. Sterling’s first job was in snow removal in 2006 at the ripe old age of 15. Since that time he has worked in ski school, lift operations finally finding his home with our grooming department. This is Sterling’s first winter in the Supervisor role and he is crushing it! 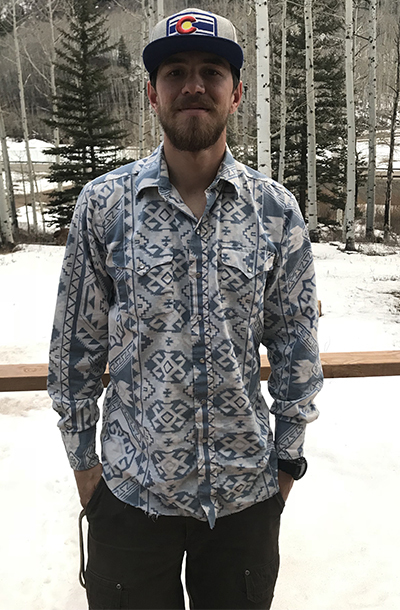 Because he has skied at Purgatory his whole life, Sterling’s passion and respect for this mountain is unparalleled and that is obvious in the care and thought he puts into not only his grooming but his supervising of the team. Sean has done a top notch job in getting trails open on or before schedule this season. He deserves much credit for making Arapahoe Basin the first ski area to open in Colorado. 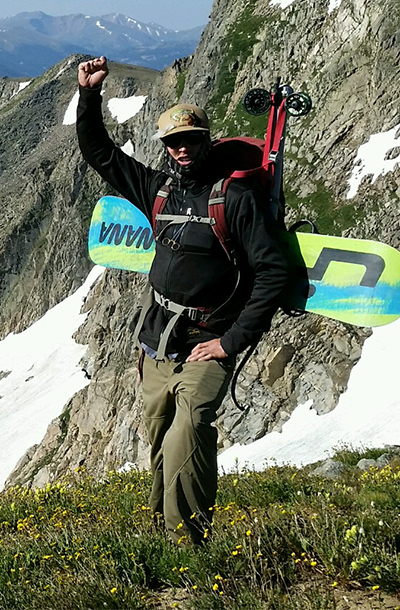 Mr. Mase started at Arapahoe Basin in 2015 and bringing prior wealth of snowmaking experience from Copper Mountain. As noted before Sean has a key role in getting trails open on or before schedule with a top notch quality product. This season, Sean adjusted his schedule to overlap with both shifts which has been a “win, win” for the department. 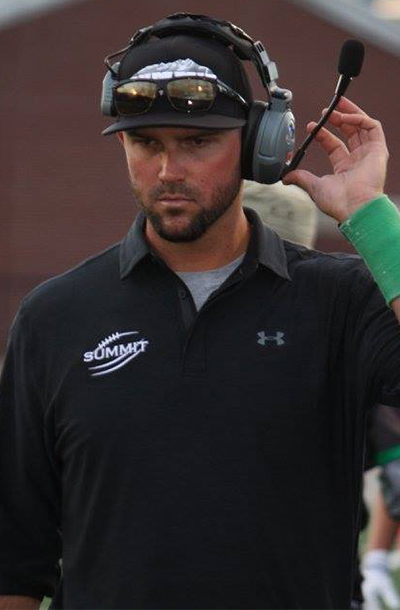 One interesting fact with Sean’s new schedule, he also coaches Summit High Football. This to me also shows dedication to town and community. With this new schedule he is able to work with both shifts and able to communicate the snow plan and other valuable information. He has helped the new staff with ongoing training and teaching the snowmaking essentials on how to make the best skiable product for our guests. Leif has been part of the Winter Park Resort Terrain Park grooming team for 3 years. Over the years, Leif’s tireless effort and dedication to the parks and pipe has been remarkable. Leif has always looked for ways to push his knowledge and understanding of the park and its nuances of construction and maintenance. In only his second year, and as a relative newcomer to the park industry, Leif stepped up to learn the pipe build-out, construction, and nightly cutting responsibilities. For more information about the event, or to sign up as a trade show participant or sponsor, please contact Kim Soderholm at kim@coloradoski.com or 303.866.9728.